In our personal lives, Americans have grown used to giving up personal information to technology in exchange for convenience. We manage passwords using smartphone keychain and apps. We share our emails, phone numbers and birthdays to get store coupons. We save our credit cards in online shopping carts. As healthcare professionals, however, we are cautious—fearful, even—of dealing in personal information because of the 5-letter abbreviation that looms over our work: HIPAA. HIPAA, the Health Insurance Portability and Accountability Act, became law in 2002 and was designed to protect the private information of patients and to make sure they are well informed about their choices and their consent for those choices. Yet even as far back as 2003, HIPAA recognized the need to balance patient privacy and efficiency for healthcare providers. In fact, HIPAA makes digital patient engagement, education and care management easier than you may think. On June 26, NPR's Michaeleen Doucleff published Secrets Of Breast-Feeding From Global Moms In The Know, highlighting different cultures' approaches to breastfeeding. What follows is a response on how healthcare technology can make up for what American women lack in terms of breastfeeding support. NPR's spotlight on the challenges that U.S. women face when it comes to breastfeeding in this culture is critically important for new moms learning to breastfeed. Only 12% of American adults are considered health literate. Why does this matter to patients and healthcare providers alike? 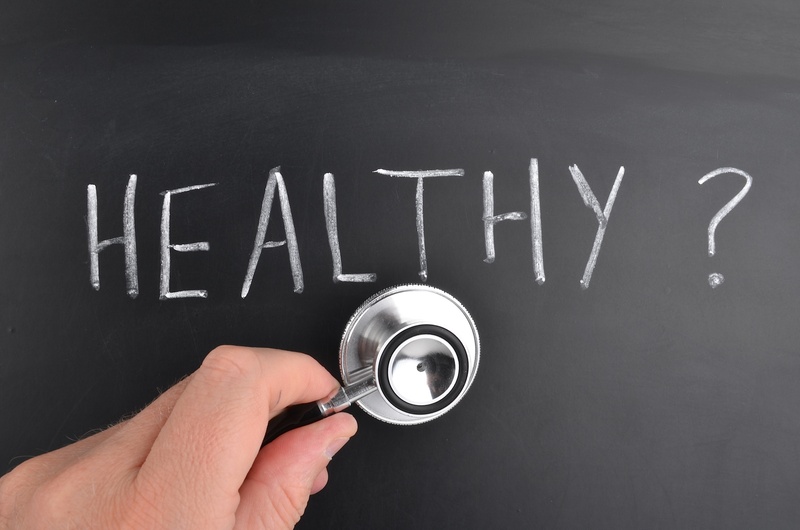 First, high levels of health literacy are associated with better patient self-care and outcomes. Second, attentiveness to this can be an effective way to improve population health. Digital health technology is a means to this end. Thinking about implementing text (SMS) communications with your patients? Texting, the 160-character messages sent to and from a mobile device, is the most widely-used basic smartphone feature. Since 2009, the national Centers for Disease Control and Prevention has acknowledged that texting is an easy way to share health messages with large populations. But is it effective? Here are some surprising statistics about text messaging and its applicability in healthcare.